Redshift Development delivers solutions across a wide range of categories including mobile, enterprise, web, and multimedia. Since every project is unique, each solution is custom built using the technologies that best complement the parameters of the case. Use this page to browse some of the solutions we have created. Mobile Reach a wider audience with a targeted experience for both phones and tablets. 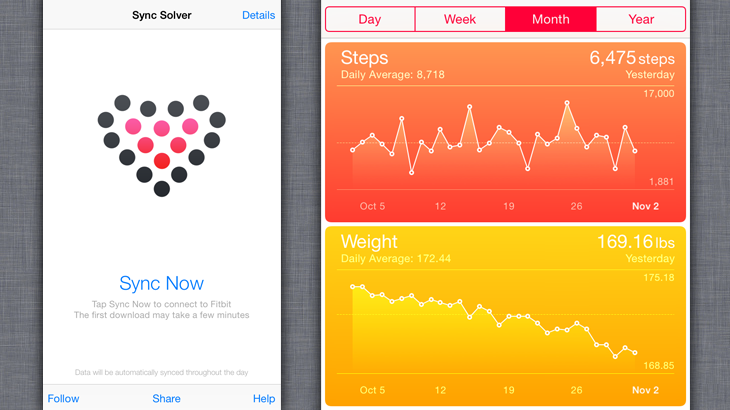 Sync Solver is an iPhone app that bridges the gap between Fitbit and Apple's Health app. Hours after being released in mid November 2014, it moved to #2 in the Health and Fitness top paid apps category on the App Store and to #11 in the All category. Sync Solver has been featured by Mashable, MacRumors, AppleInsider, TechRadar, 9to5Mac, LifeHacker and many more. The app uses Apple's cutting edge new language, Swift, to integrate with the HealthKit, Fitbit, and OAuth.io APIs to securely deliver Fitbit data to the Health app. Users can also enable background updates to seemlessly sync their data automatically on an ongoing basis. 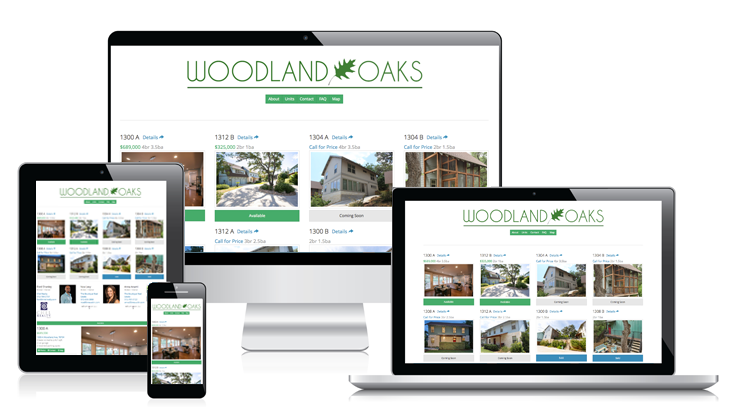 Woodland Oaks uses CSS and iconic fonts to dynamically respond to different browser sizes and devices. Frameworks such as Twitter Bootstrap and Font Awesome allow us to do this efficiently with minimal cross-browser compatibility testing. Enterprise Capture and analyze your data and integrate with platforms to take your business to the next level. 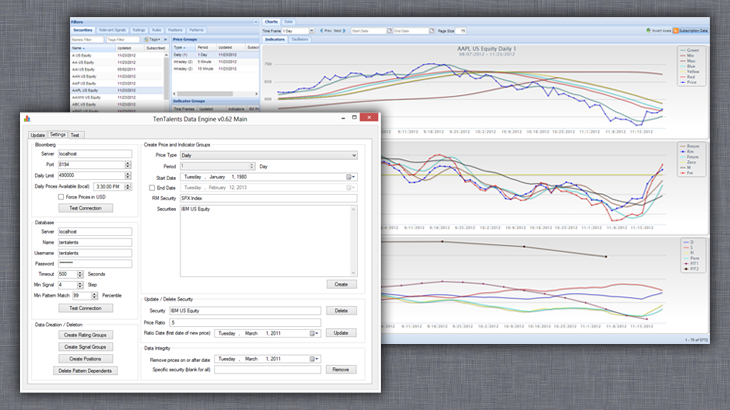 Third Coast Capital, a hedge fund in Austin, Texas, uses the Bloomberg API to automatically feed stock prices into a proprietary quantitative model. The data is processed in real-time with aggressive caching strategies in MySQL and highly optimized algorithms in .NET. Results are displayed via a dynamic web app written with Sencha and Highcharts. 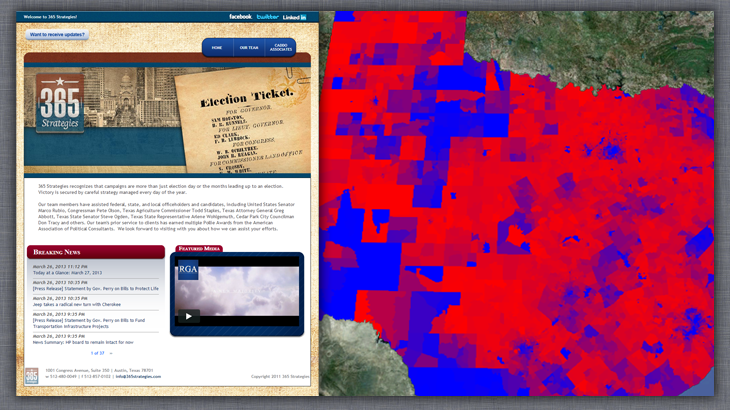 365 Strategies combines voter and election data into an interactive heat map in Google Earth. The data is pre-processed on the server in .NET and then stored in a MySQL database before going to KML (for Google Earth). 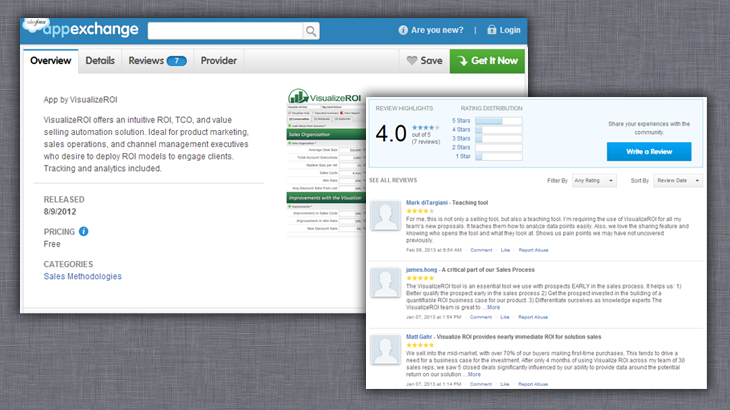 VisualizeROI has an app on the Salesforce AppExchange to reach a wider audience of sales professionals. Since VisualizeROI is hosted on the Rackspace Cloud, the app is a composite app — meaning it must adhere to a higher standard of security. We are experts with both the Salesforce API and navigating the security review process. eRealInvestor uses ColdFusion, SQL Server, and the Intuit API to manage online payments. Users can choose to pay monthly, quarterly, or annually with different prices for each frequency. 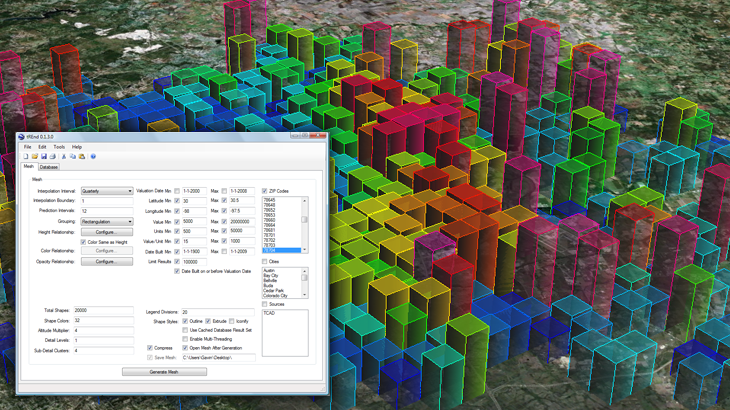 tREnd is predictive data engine that produces multi-dimensional heat maps. Most commonly, these heat maps are a 3D grid of polygons displayed over a detailed map of the earth. Additional dimensions include color, opacity, and time, bringing the total number of available dimensions to six. The time dimension is represented by a motion playback mode — a feature that is crucial for recognizing useful trends in location-related data. In order to make predictions, tREnd uses several machine learning techniques, including neural networks, classification, clustering. Web Create a polished, dynamic, and standards-compliant web presence for your business. 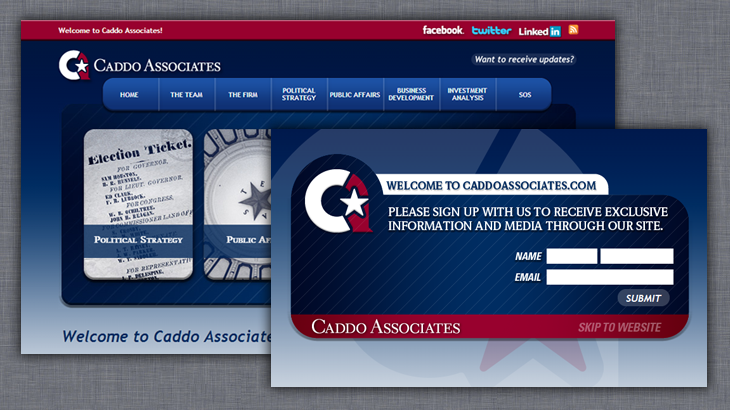 Caddo Associates uses Drupal, the industry standard PHP content management system, to maintain a dynamic and professional website. Updates can be made by users with little to no background in HTML. Caddo also takes advantage of many free, community provided modules to aggregate news feeds, pull in real time stock quotes, handle contact form submissions, and even host multiple virtual sites under the same installation (see 365 Strategies). VisualizeROI has created the first value selling software-as-a-service platform. Supported by PHP and Yii on the server, the flagship Visualizer app uses Sencha and Jasper Reports on the client to deliver a compelling user experience for both sales and marketing professionals. 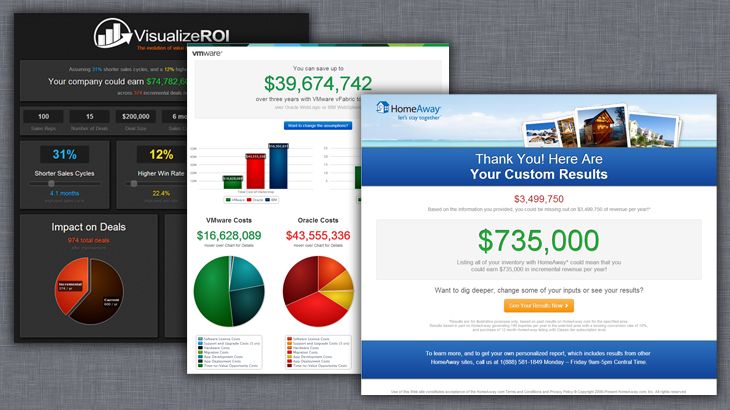 HomeAway, VMware, VisualizeROI, and many others publish interactive landing pages to communicate the value of their products and services using the VisualizeROI platform. By wrapping up complex math in an easy to understand, infographic style package, these companies engage their prospects and customers in a conversation about value long before cost is ever discussed. 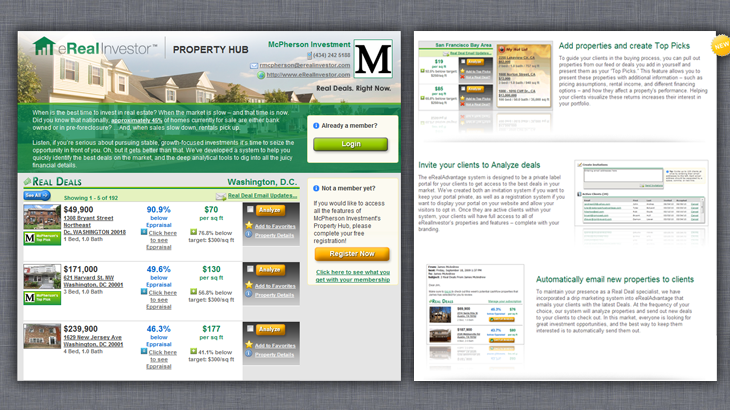 Click the following links to try out the landing pages for HomeAway, VMware, and VisualizeROI. 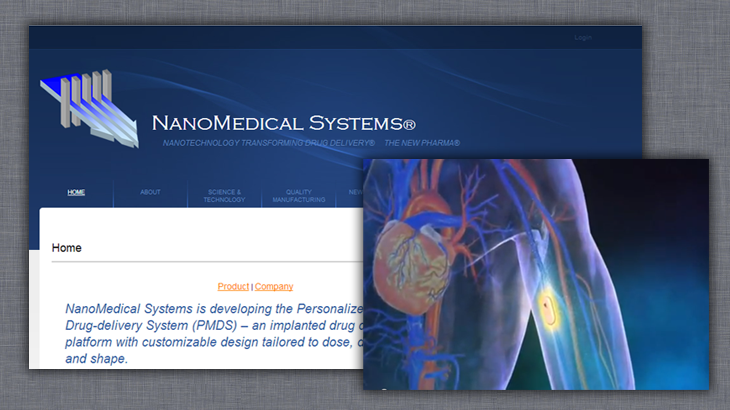 Nano Medical Systems purchased a custom template from Template Monster, and we integrated it with their own installation of Drupal. Multimedia Communicate your message more effectively through interactive web demos, film, and games. 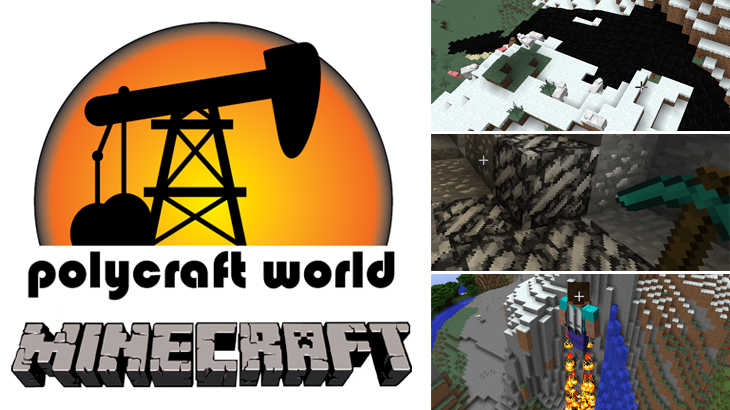 Polycraft World is a comprehensive mod for Minecraft that introduces features ranging from petrochemical refining and harvesting of new ore types to the construction of polymers, plastics and many specialty items based on the new additions. The mod is written in Java on top of popular Forge platform, and includes custom world generation logic, new blocks/items/fluids, enhanced player motion mechanics, dynamic lighting, and automation extensions. 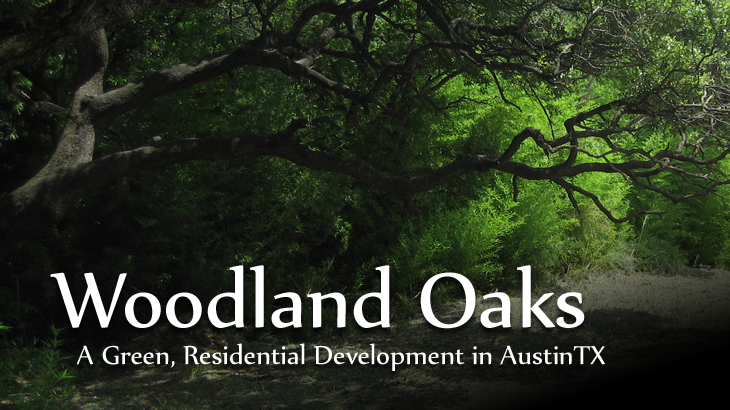 Experience the development of Woodland Oaks, a private, green community located in the heart of urban Austin. 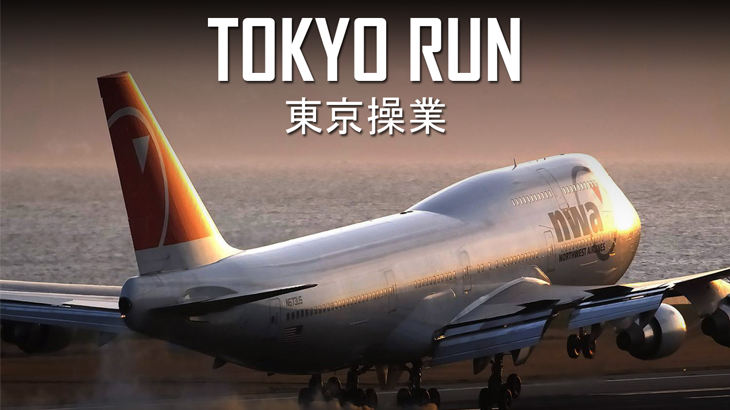 The film was shot in HD on a Canon HDV30, and edited in Adobe Premier. 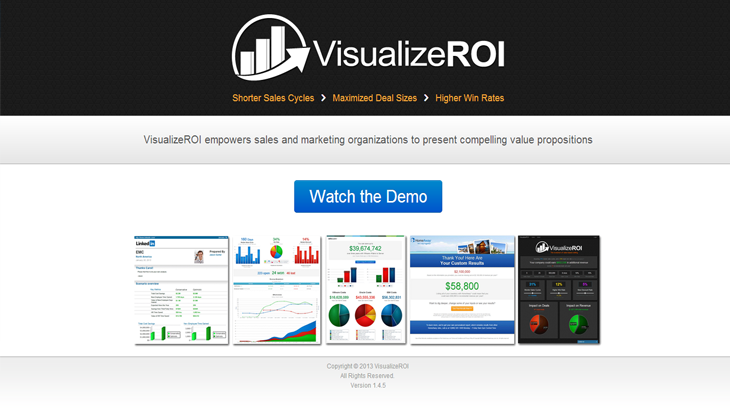 Get an in-depth look at the VisualizeROI solution for Sales and Marketing organizations. This demo was created using Camtasia and it is hosted on Vimeo. Custom integration with the Vimeo API allows detailed tracking of viewers by watch duration.